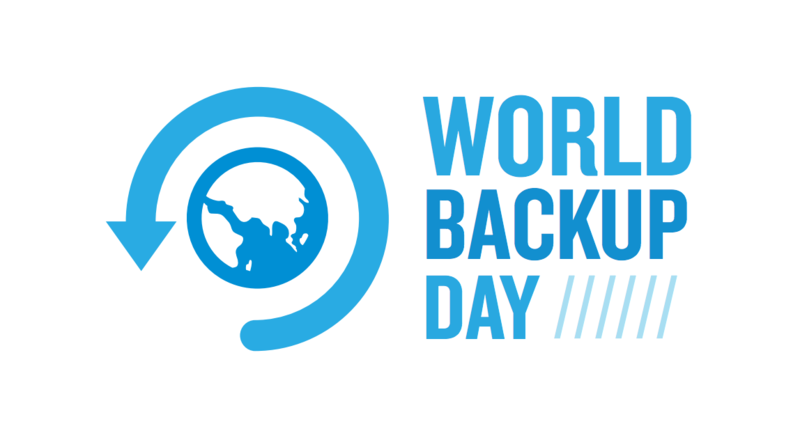 Since Onehub is the better way to securely store and share your business files in the cloud, Backup Day is a recognition we can get behind. Having just one copy of your documents living on your hard drive is silly and potentially dangerous for your business. What if you lose/break/crash/spill vitamin C water all over your computer? With Onehub, you can keep all your business files safely in the cloud and access them whenever they are needed. Once in Onehub, we keep your content secure with our bank-level data encryption both in transit and at rest. Onehub’s automatic file versioning allows you to keep track of changes you make to your documents, so you can update and rollback as needed. So do yourself a favor: Whether you choose to use Onehub (you totally should!) or some other method, make every day a backup day. This entry was posted in Opinion and tagged backup by Chris Albrecht. Bookmark the permalink.